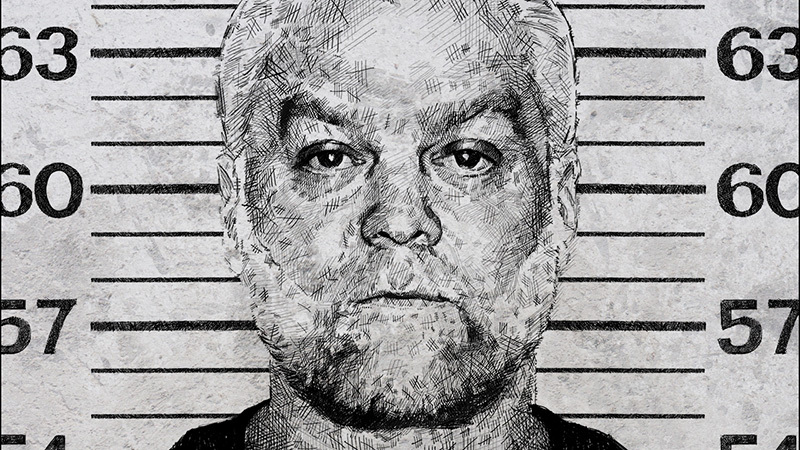 Netflix presents the highly-anticipated second chapter of the critically acclaimed, Emmy Award-winning original documentary series Making a Murderer, which followed the unprecedented journey of Steven Avery from DNA exoneree and reformer to convicted murderer. Making a Murderer Part 2 will launch on Netflix on October 19, and you can check out the announcement video below! The post Netflix Reveals Making a Murderer Part 2 Launch Date appeared first on ComingSoon.net.